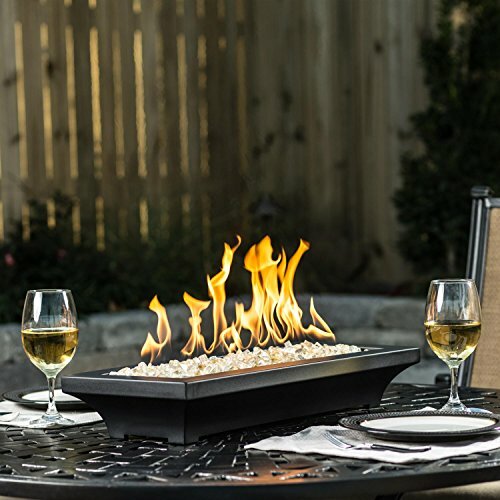 Alpine Flame Lavelle 18-Inch Table-Top Natural Gas Fire Pit – Black. 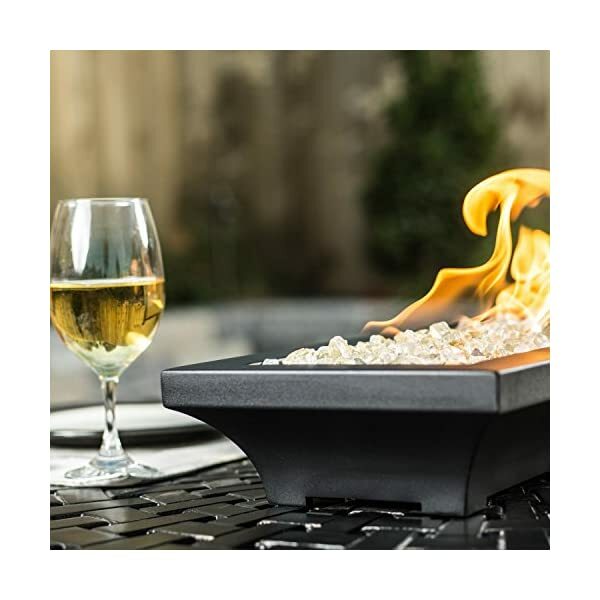 ALP-FPP-LAV-BL-18. 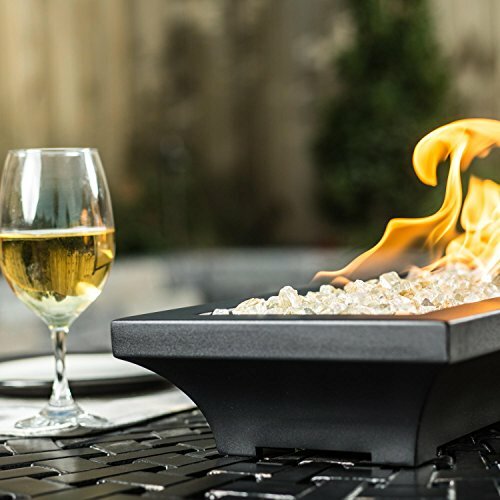 Tabletop Fire Pits. 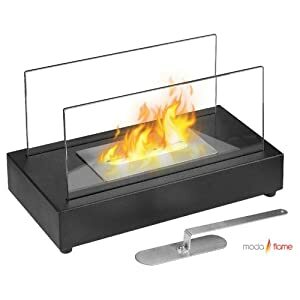 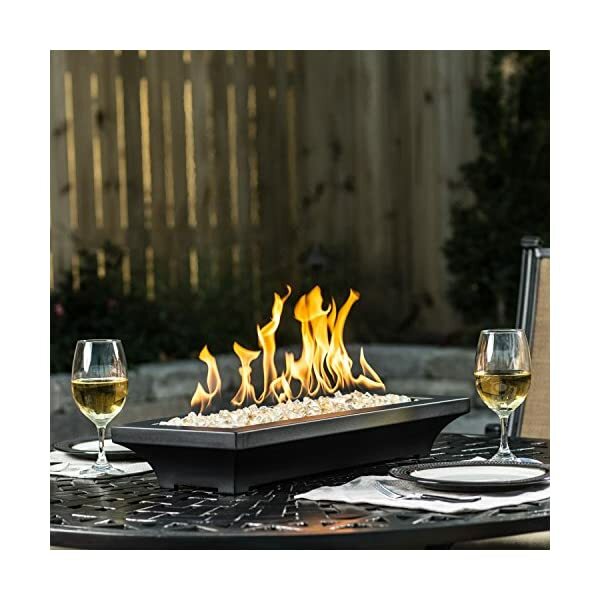 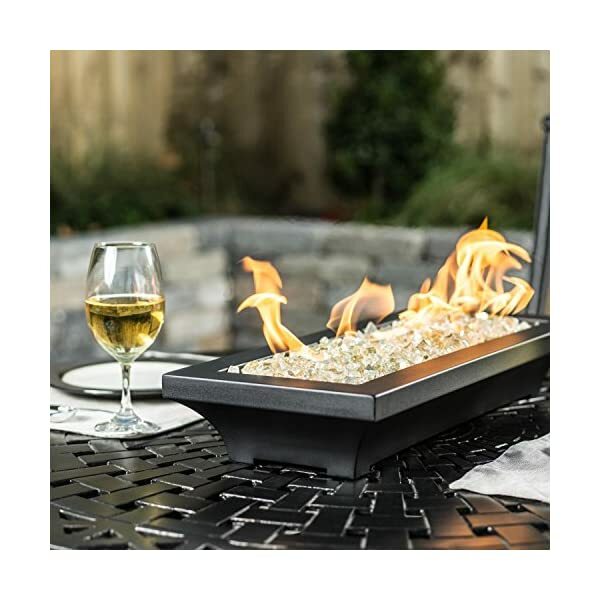 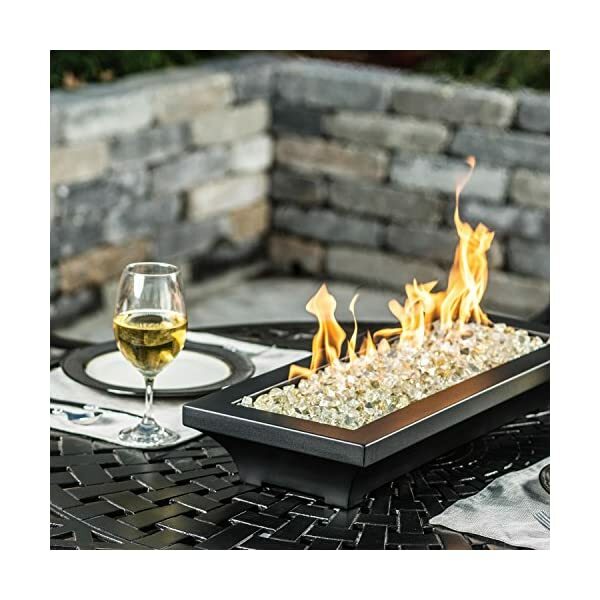 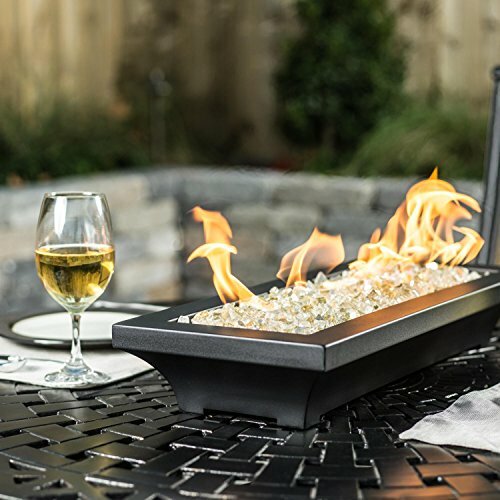 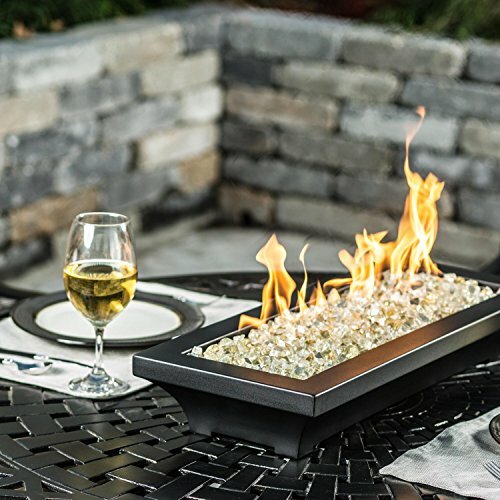 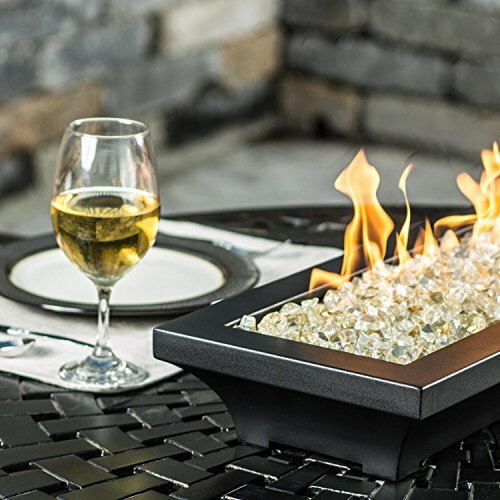 Alpine Flame Lavelle Table-Top Fire Features add a traditional touch in your outside living space or landscaping with the additional advantage of heat. 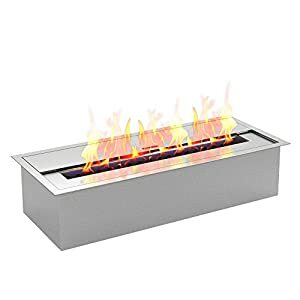 This fireplace feature is constructed of commercial grade chrome steel with a black finish, and includes a match lit 304 grade linear burner for years of trouble free use. 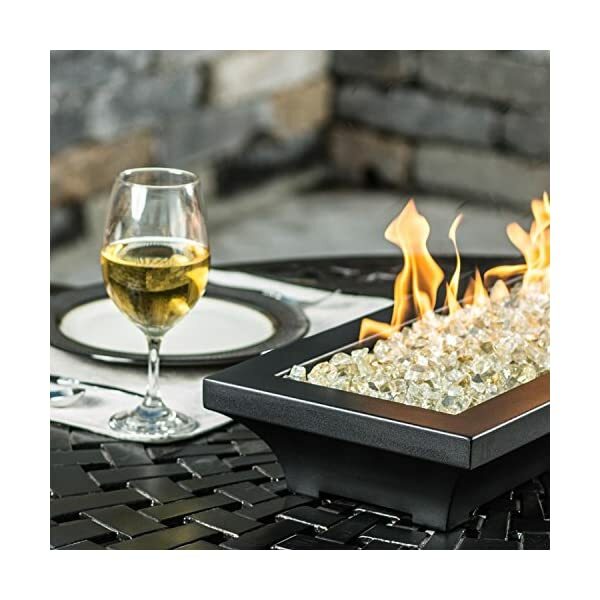 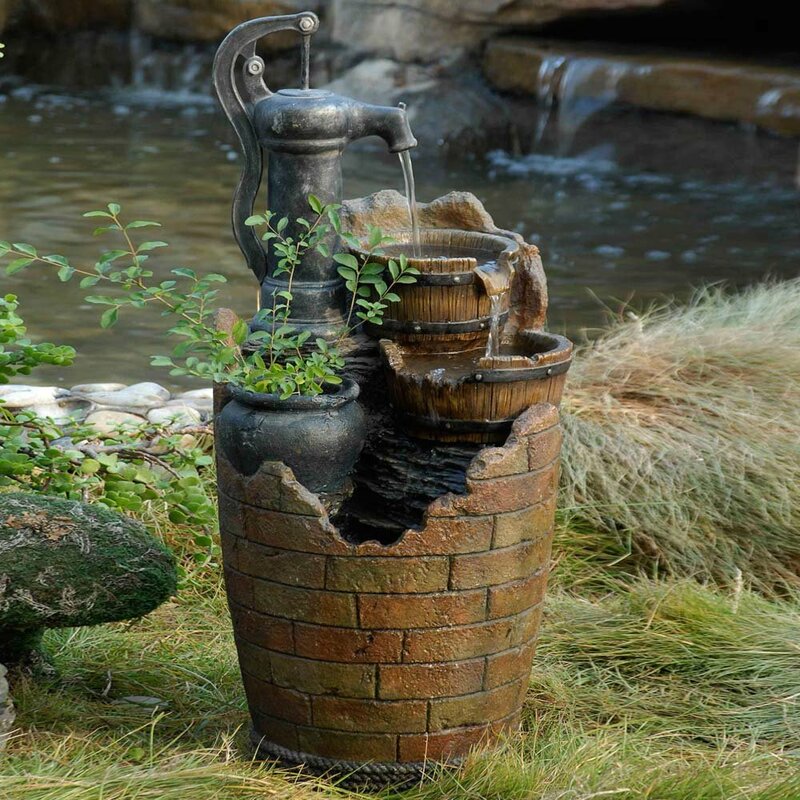 Add fire glass or lava rocks to check your decor to finish the look. 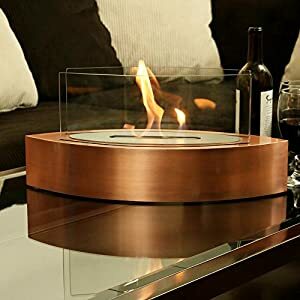 Base measures 15 X 6.